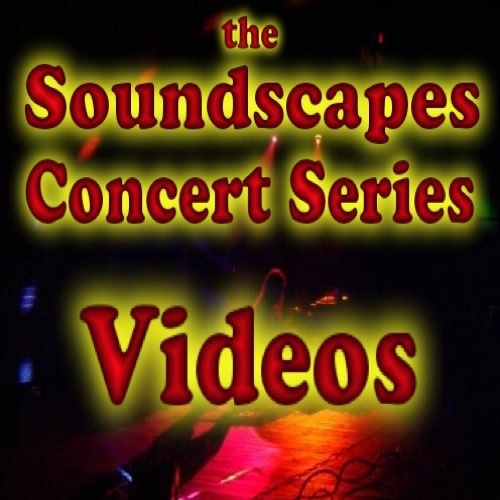 Welcome to the Soundscapes Concert Series website. The Soundscapes Concert Series is intended to bring electronic music to the Lehigh Valley by being the concert companion to Galactic Travels and Thought Radio, two radio shows in the Allentown - Lehigh Valley area of eastern Pennsylvania. Like the radio shows, the SOUNDSCAPES CONCERT SERIES features Electronic, Ambient and Spacemusic. There are many reasons for starting this concert series, not the least of which is to bring the music heard on Galactic Travels and Thought Radio to the area in a comfortable, friendly and relaxed concert setting. This also has the byproduct of providing valuable performance opportunities to the musicians who put so much energy into their craft. This is their chance to step out of the safety of their studios and connect with the fans of electronic music. There is no better way to build community than through music. The goal of the SOUNDSCAPES CONCERT SERIES is to build a local Electronic Music community by providing an environment of music and the opportunity to meet like-minded people. The Soundscapes Concert Series is planning new concerts. Please watch this space for announcements. Meanwhile, please peruse the Archives to relive past concerts or enjoy them for the first time. If you want to be notified of future concerts, then you definitely want to join the mailing list. 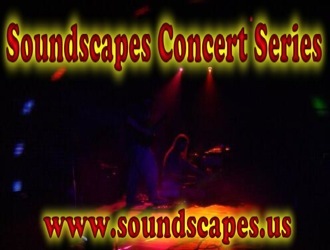 The Soundscapes Concert Series is looking for lighting and video artists who would like to enhance the look of our concerts. If you are interested, please contact Bill Fox. Click on this banner to watch videos of past events.